We are extremely excited to have John back for two amazing workshops! Fresh from the World Tour of Cats, John Brannoch (West End Credits Chicago, Priscilla, Cabaret, From Here to Eternity, High Society, Matilda, Mamma Mia, Guy & Dolls) will be hosting two special theatre dance workshops working with the original choreography from two of the shows he has performed in. The workshops are open to participants from intermediate level upwards and will be a chance to experience the excitement of West End performance using a combination of dance and character work. 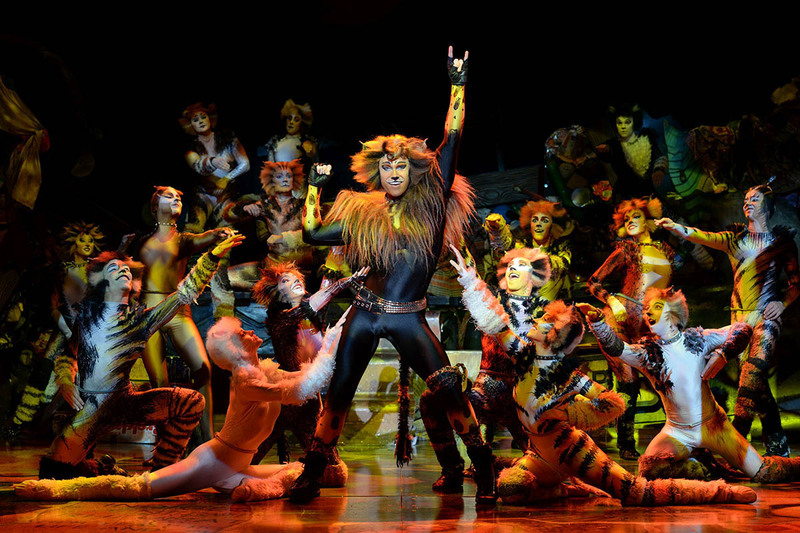 The Cats workshop will focus on the original choreography of Cats the Musical the hit West End and Broadway show. Students will learn a combination from this iconic piece which is performed all around the world by professional dancers. Students will also do character work on becoming a cat (so bring knee pads if you have them) and we will incorporate this character work into the choreography. Open to intermediate to pro level. Please register for the workshop if possible 5 days in advance. Your spot is saved once we receive your money transfer or payment at the studio.